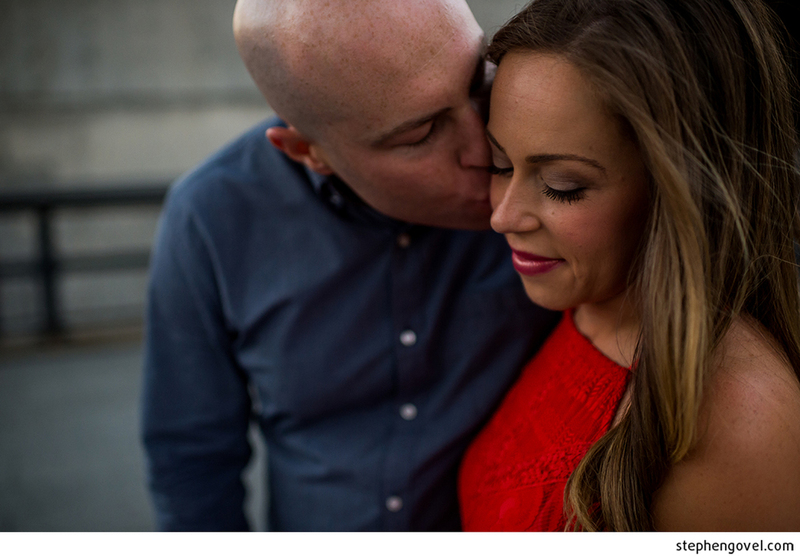 Rachel and Shawn live in the city, and spent the better part of their relationship in the West Village, so it was only natural to walk around their old stomping grounds for some photos! We spent a couple hours before sunset cruising to spots that were meaningful to them and got some great photos. So stoked for their wedding this year!